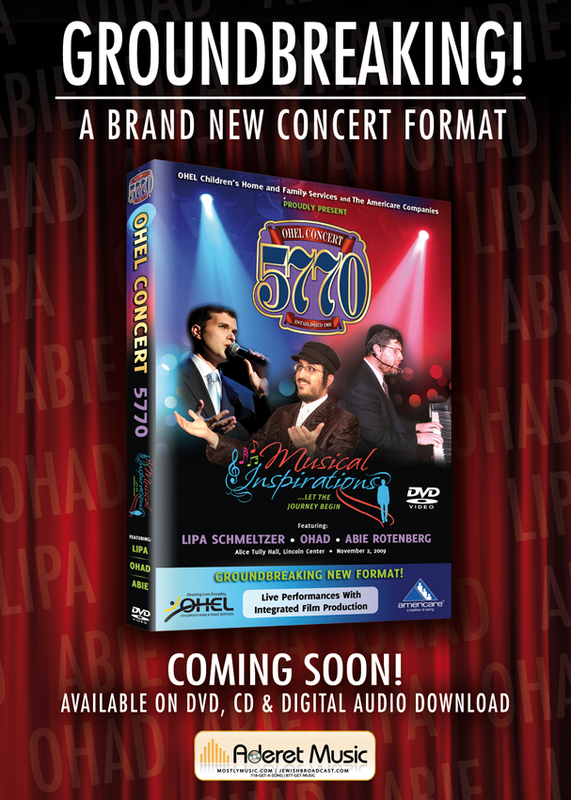 Proudly Present: OHEL 5770: Musical Aspirations – Let the journey begin. Experience the sold out concert that dazzled the viewers at Lincoln Center with its ground breaking format. We invite you to take part in a genuinely original experience that will combine the outstanding concert you have come to expect every year from OHEL, with an original film and live performance. This event is an entity so fresh and unique that its format has no name – it defies a standard label.